Spring break isn’t limited to the college crowd or family travel. Boomers need a spring break, too. 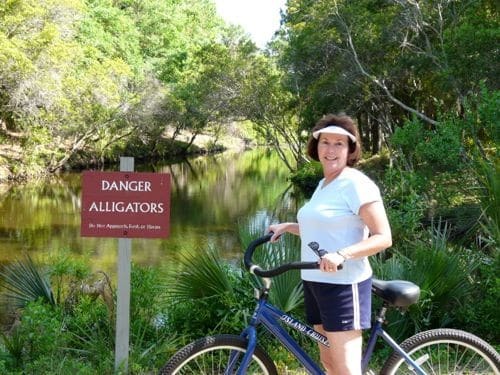 For Alan and me, that means finding baby boomer adventures on Kiawah Islandin South Carolina. Sure, there’s bike riding and beach walks; but, you’ll find many other active travel choices to fill the time. At Night Heron Park Nature Center, you can schedule paddling tours including a moonlight, tandem kayak excursion for the romantic baby boomer. Are you a nature enthusiast? 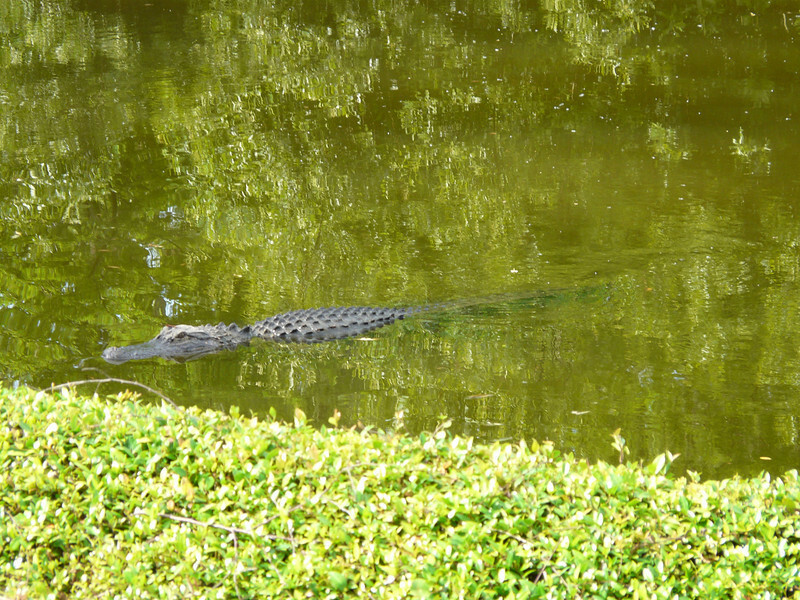 Try a canoe trip to learn about wildlife in Kiawah’s salt marshes. Or, rev up the action by joining the surf kayaking rodeo for white water thrills along the Atlantic coast. Of course, you could choose to take a gator walk. For more water adventures, schedule a motorboat excursion through Night Heron Nature Center to explore tidal estuaries, watch dolpins or explore a secluded beach. Bohicket Marina, outside Kiawah’s gates on John’s Island, is another option for booking boating fun. Sports entusiasts have plenty of choices. If you’re a golfer, you are definitely in the right place. Resort guests choose from five outstanding courses. And, the highly ranked tennis facilities offer tennis players plenty of court time. After all of that activity, some relaxation is definitely in order. Of course Kiawah Island Resort offers the luxurious Sanctuary Spa. But the wide sandy beach provides plenty of space to sit back and relax, as well. On our spring visit, Alan and I practically had the beach to ourselves. While it’s fun to stay in a luxurious resort hotel on Kiawah, renting a villa or condo is a more budget-friendly alternative. Alan and I found our spring break accommodations at Vacation Rentals by Owner. Read our tips so that you make the right choice when researching vacation rentals over the internet. You’ll find plenty of restaurant options on Kiawah Island, from fine dining to casual patio fare. Of course, you could prepare dinner in your vacation rental. Or, do what we do and dine the lazy way by choosing food items from the gourmet food section at Newton Farms, an upscale grocery store located right outside the gates at Kiawah Island. 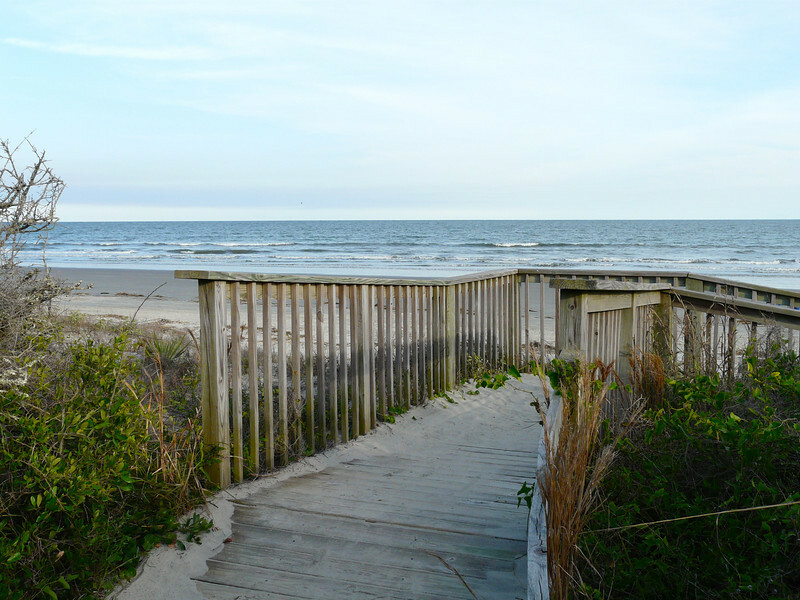 Do you have favorite baby boomer adventures on Kiawah Island to share? Join the conversation at the My Itchy Travel Feet page on Facebook or send us an email.